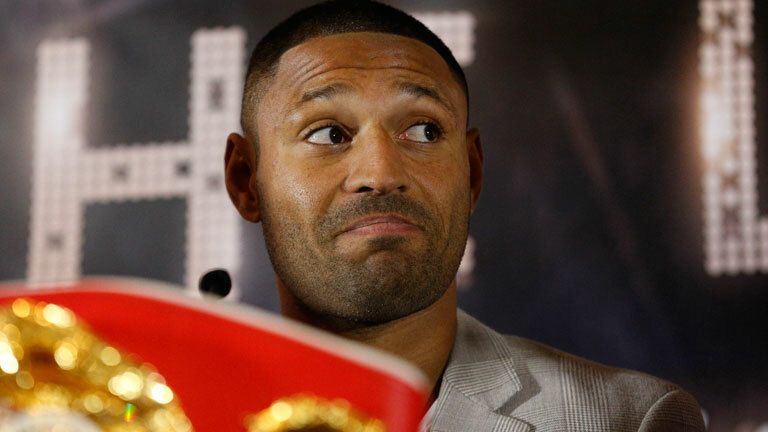 Kell Brook returns to the ring in front of his hometown fans at Sheffield Arena on December 8 when he takes on Michael Zerafa, live on Sky Sports in the UK and DAZN in the US. ‘The Special One’ was last in action in March when he swept away Sergey Rabchenko inside two rounds at Sheffield Arena to claim the WBC Silver Super-Welterweight title. Former Welterweight Champion Brook is preparing to bring his weight down to 147lbs and must get past Australia’s Zefara in style if he is to secure a long-awaited British battle with former two-weight World Champion Amir Khan in 2019. With Dominic Ingle unable to be in his corner for this fight due to other commitments, Brook is currently training in Fuerteventura with ex-boxer and friend John Fewkes ahead of his big return. Zerafa, 26, is a former Commonwealth Super-Welterweight Champion and has secured 14 of his 25 wins via knockout. He has lost just two of his 27 professional fights and insists he will thrive off the underdog status on December 8. “I thrive from being the underdog and I believe that Kell Brook’s team have made the mistake of overlooking me” said Zerafa. “I’m a completely different fighter to the man that lost to Peter Quillin and on December 8 I will prove that. “I’ve already dreamt of beating Kell and replayed the fight over and over in my head. I was born for greatness and December 8 is the beginning of my rise to the top of the sport. “Kell is a true warrior and a great Champion but he’s been in some tough fights and put a lot of miles on the clock. I see a ship with a lot of holes and too many holes leads to a sunken ship. Unbeaten Irish star Jono Carroll faces French former European Champion Guillaume Frenois in a final eliminator to become mandatory challenger to IBF Super-Featherweight Champion Tevin Farmer. Sunderland Welterweight talent Josh ‘Pretty Boy’ Kelly, hugely popular Yorkshire Heavyweight Dave ‘White Rhino’ Allen and Cork Middleweight Gary ‘Spike’ O’Sullivan all feature on a huge card. “I’m delighted to see Kell back in the ring and I expect Zerafa to give it everything on December 8,” said Eddie Hearn. “We know that the Khan fight is on the horizon but this is all part of Kell’s preparation for being razor sharp and bringing his weight down to 147lbs – Zerafa aims to spoil the party.